Vaido (Võrumaa, Estonia) on 13 March 2018 in Lifestyle & Culture. I would need a hat for that sun! Beautiful image of the ships and passengers. 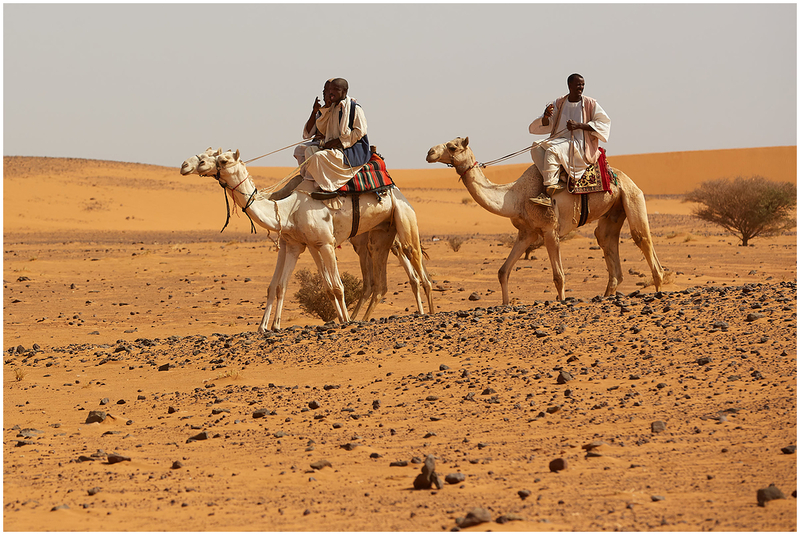 The only mode of transport for the desert :-) Love the colours.